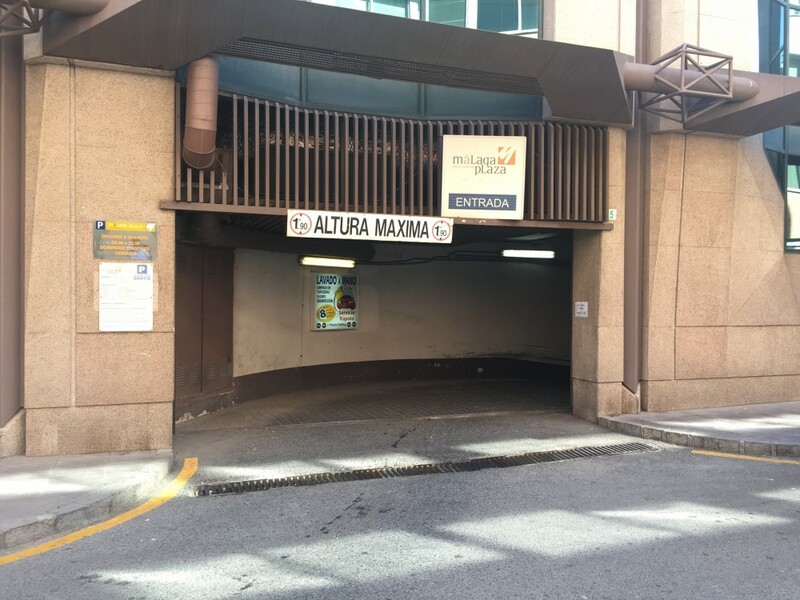 Where can I park near to AVE María Zambrano Station? The Ave María Zambrano train station in Malaga, is the main train station in the city. 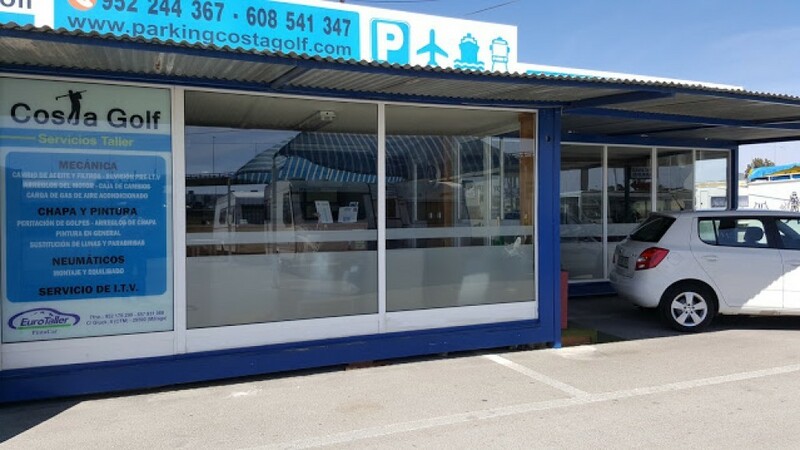 Located in the Cruz de Humilladero district just 2 km from Malaga's port and barely 9 kilometres from the Airport, if anything characterises this station, it is its good communication links. Built on the location of the site of the former station of Malaga in 2007, it receives its name from the philosopher María Zambrano. 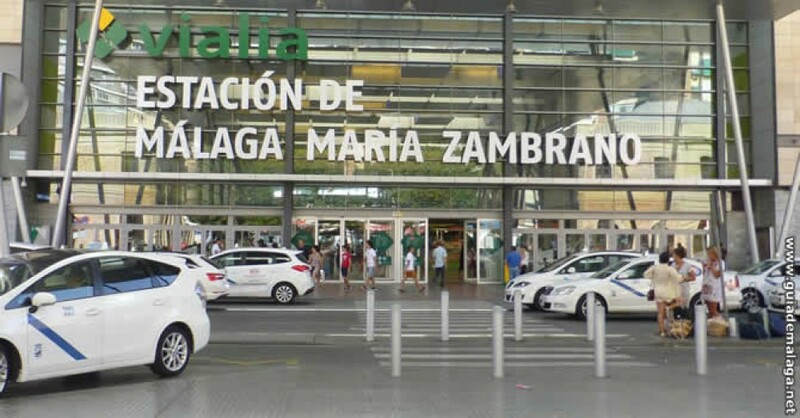 The Ave María Zambrano station has a shopping and leisure centre, Vialia María Zambrano, where in addition to being able to enjoy some entertainment, it has direct connections with intercity buses (Torremolinos, Benalmádena and Fuengirola) as well as other international connections. One of the main attractions near the station is the historical centre. With a huge amount and variety of bars and restaurants, if something characterises the historical centre, it is its large number of pedestrian streets. Ideal both if you want to make the most of the day until your train departs, and if you are going to spend a few days in Malaga. Due to its large number of pedestrian streets, it is highly recommended to leave the car parked in order to be able to enjoy all the leisure areas that the Ave María Zambrano station and its surroundings offer. 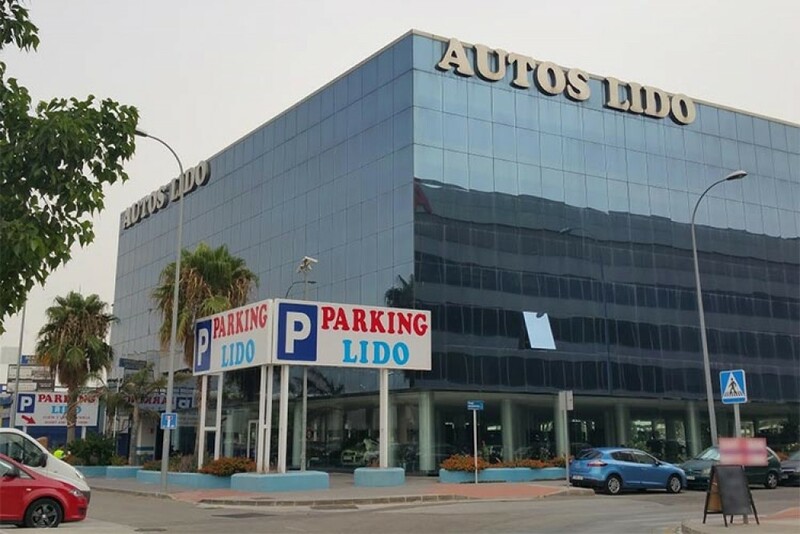 For this, the public car parks in the Ave María Zambrano station are a good option to not have to worry about driving around in search of a car park. 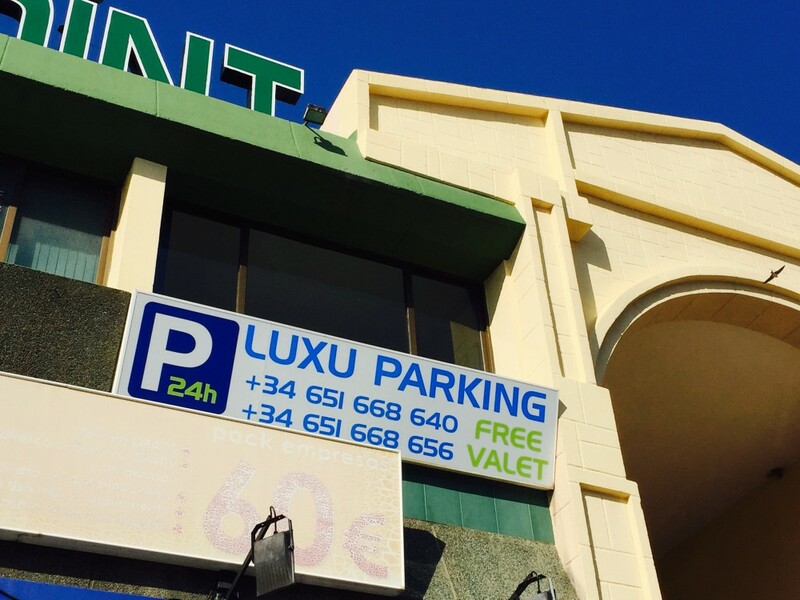 Reserve a parking space in advance online from the ElParking app and avoid any difficulties when you need to park at the Ave María Zambrano station in Malaga.